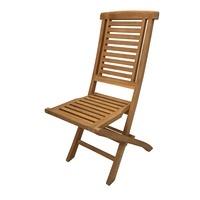 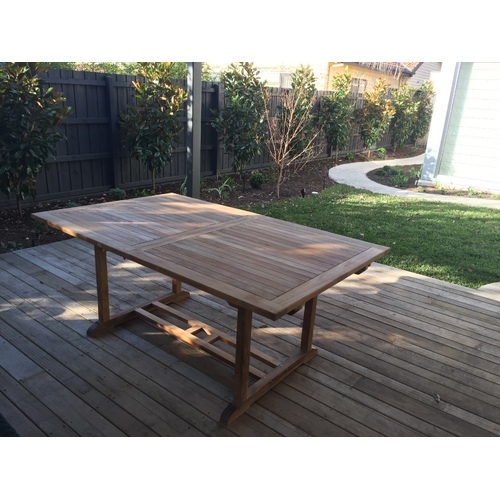 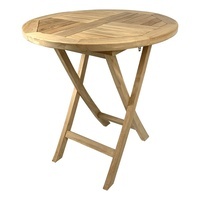 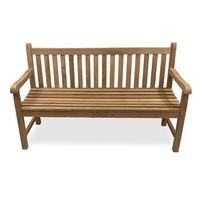 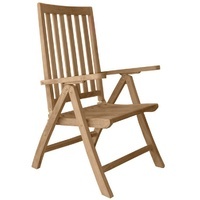 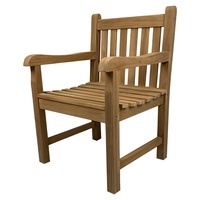 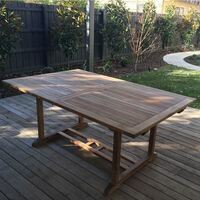 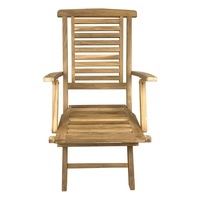 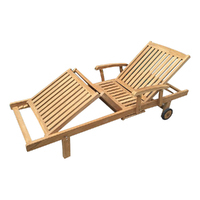 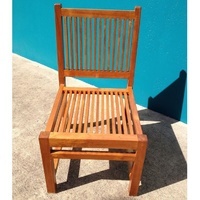 Outdoor Furniture Solid Teak Wood Rectangular Extension Table 2.4mt REDUCED! 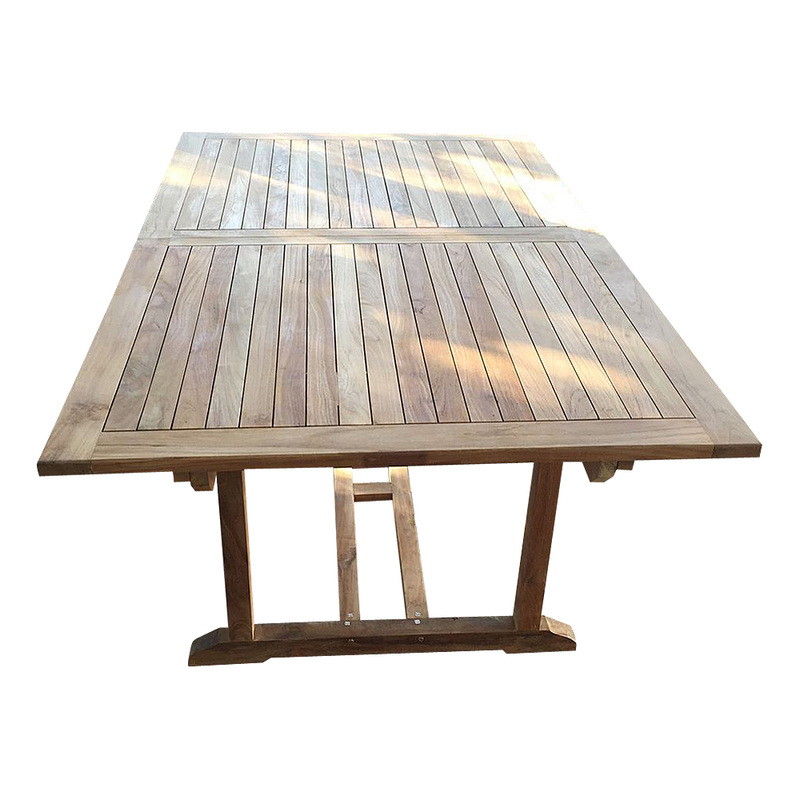 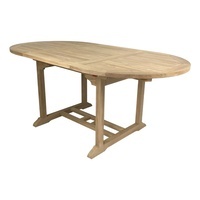 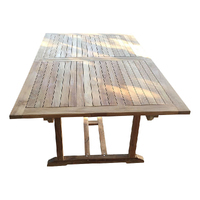 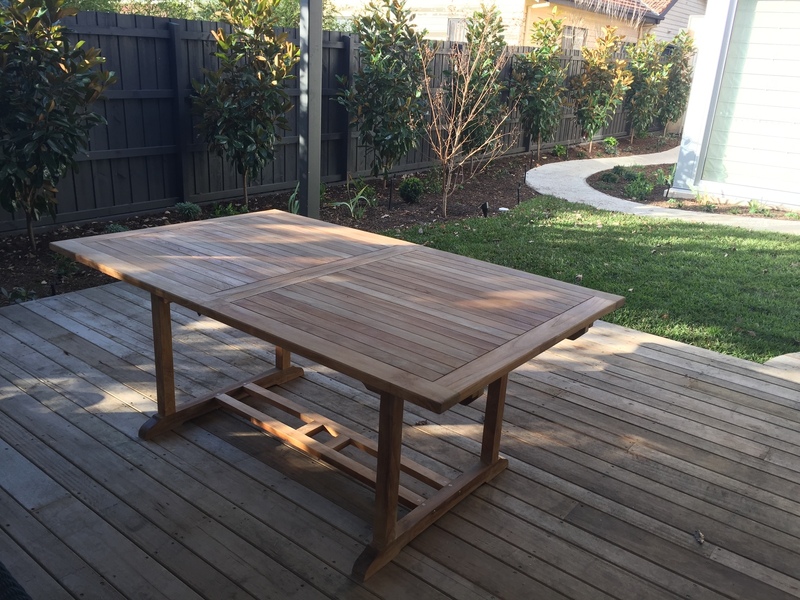 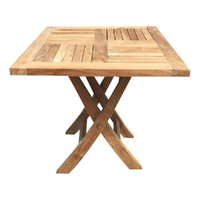 Great Outdoor Rectangular Extension Table you wouldn't want to miss! 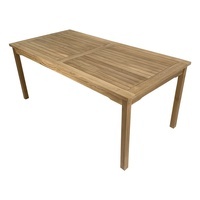 A perfectly built and affordable price table, look no further..this is it.